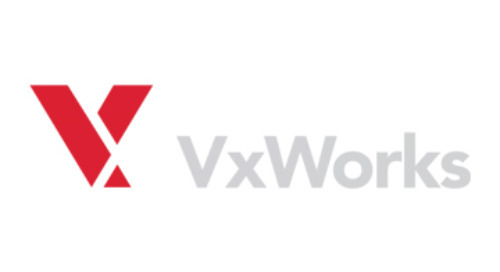 Powering billions of intelligent devices, VxWorks® is the world’s most widely deployed real-time operating system (RTOS). 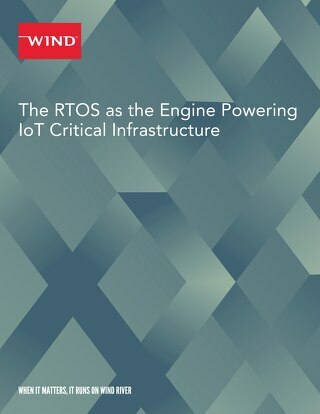 It delivers unrivaled deterministic high performance and sets the standard for a scalable, future-proof, safe, secure, and reliable operating environment for running the computing systems of the most important critical infrastructure that demand the highest standards. 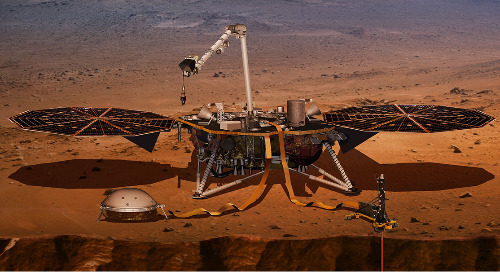 For nearly 40 years, leading global innovators such as Airbus Group, Alcatel-Lucent, Boeing, Collins Aerospace, GE, Huawei, KUKA, Mitsubishi, NASA, Northrop Grumman, Rockwell Automation, Schneider Electric, Siemens, Toshiba, Varian, and many others have leveraged VxWorks to create award- winning, innovative products for aerospace and defense, rail, automobiles, medical devices, manufacturing plants, and communications networks that simply cannot fail. 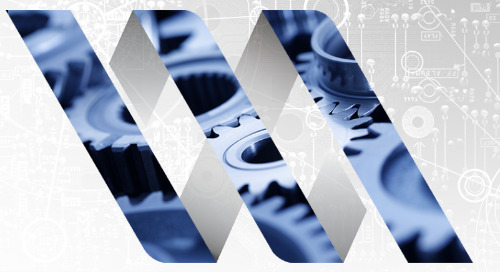 Get an overview of the features and capabilities of VxWorks. 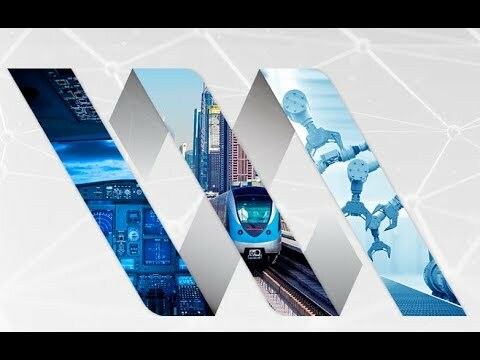 Powering billions of intelligent devices, VxWorks® is the world’s most widely deployed realtime operating system (RTOS). 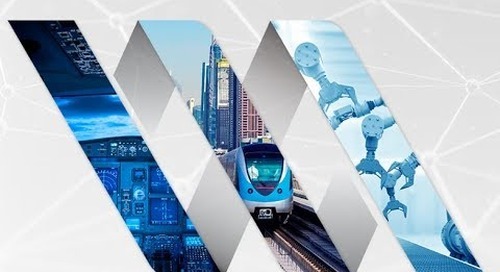 Digital transformation offers industrial manufacturers the vision of business advantages and efficiencies through the use of data analytics and advanced control systems. 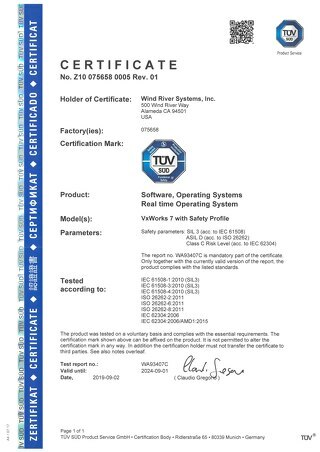 VxWorks is certified to be compliant with ISO 26262 Automotive Safety Integrity Level D (ASIL-D) and IEC 61508 (SIL 3). 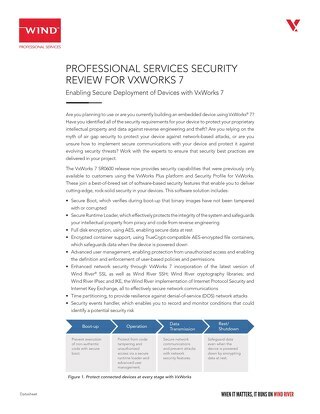 VxWorks is the market leading real-time operating system (RTOS) for deployed safety systems by delivering all the scalability, safety, security, and virtualization capabilities needed. 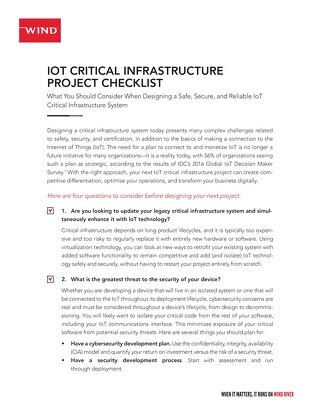 Hacker attacks and attempts on national critical infrastructure continue to rise. VxWorks® provides essential security features to protect important equipment from serious attackers.